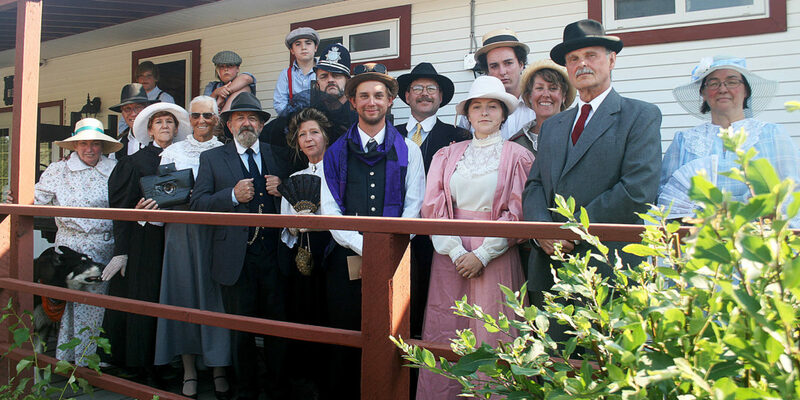 Community theatre in beautiful Summerland, B.C. A group to support each other in our writing. Everyone welcome. Summerland Arts Centre.